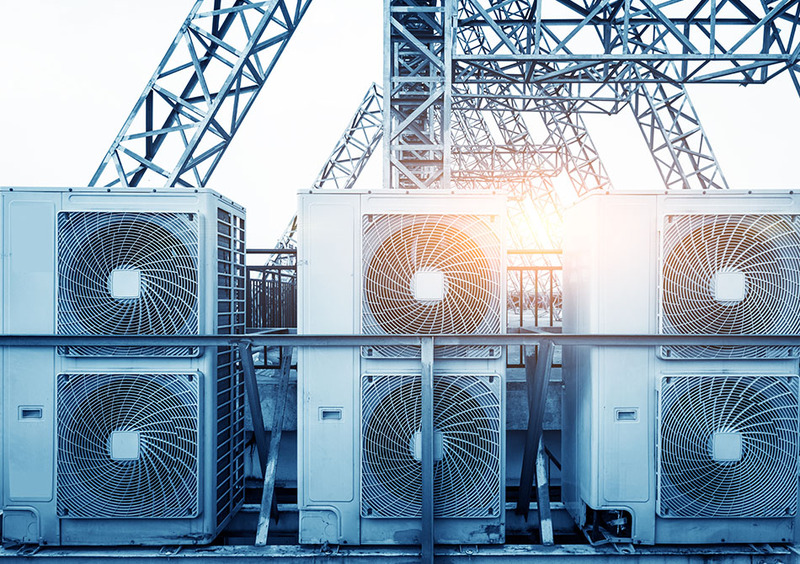 From light commercial to heavy industrial, Coolabah Cooling will design, supply, install and maintain your commercial air conditioner for years to come. We offer a large range of brands in air conditioning, heating and ventilation units to meet the demands of our commercial clients. We’re all about providing the highest possible standard of quality and innovation for commercial air conditioning in our region. Coolabah offers 24/7 services in the case of breakdowns. 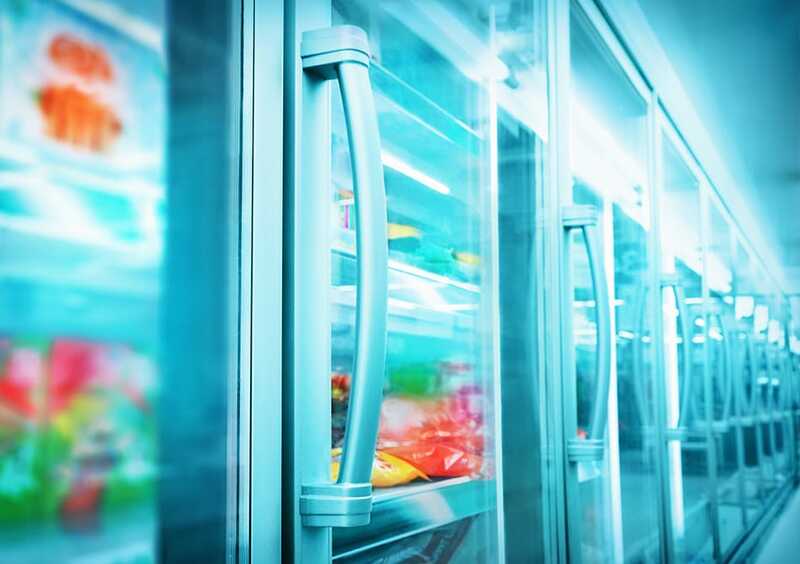 With our years of expertise, we can design, supply, maintain and service all of your refrigeration equipment. We provide expert advice on a large range of air conditioning systems at extremely competitive prices, with after sales service second to none. From small businesses or office complex to shopping centres and schools, Coolabah’s comprehensive range of commercial air conditioning products and services has the solution to suit your needs. We offer an array of choices to meet our commercial clients’ requirements, including reputable and reliable brands--with the backup we demand--such as Mitsubishi Electric, Daikin, Haier, Panasonic, Actron Air, Accent Air, Fujitsu and Rinnai. Our clients include hospitals, restaurants and other commercial kitchens, manufacturing plants, councils, sugar milling co-operatives, builders and architects, hotels and clubs, nursing homes, office environments, resorts, and motels and apartment complexes.